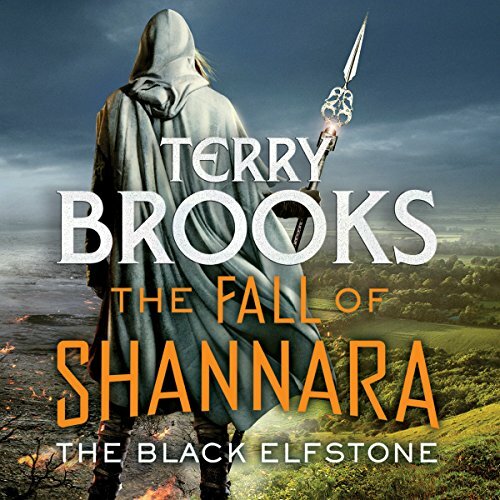 The Black Elfstone is the first book in the Fall of Shannara, the epic four-part conclusion to the wildly popular Shannara series by Terry Brooks - one of the all-time masters of fantasy. 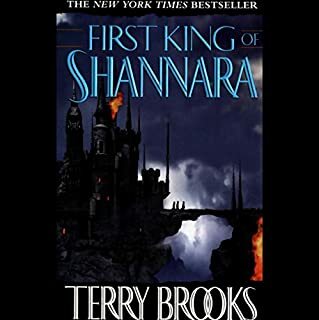 The Four Lands has been at peace for generations, but now a mysterious army of invaders is cutting a bloody swath across a remote region of the land. 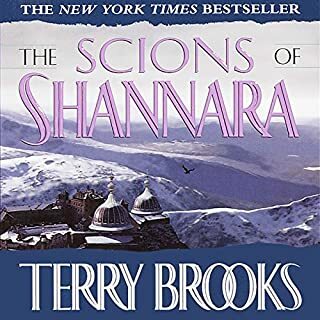 No one knows who they are, where they come from, or what they are after - and most seem content to ignore these disturbing events. 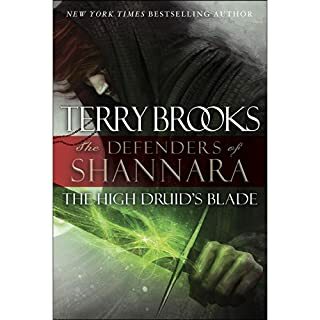 The only people who sense a greater growing threat and wish to uncover the truth are society's outcasts: an exiled High Druid, a conflicted warrior, a teenage girl struggling to master a prodigious magic...and a scrappy young orphan, improbably named Shea Ohmsford. 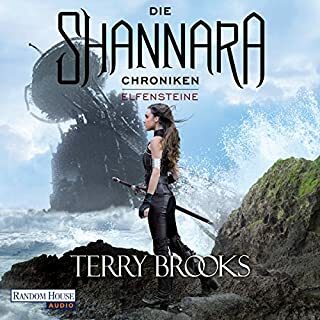 The inspiration for the epic new Shannara Chronicles TV series, the world of Shannara is brimming with untold stories and unexplored territory. 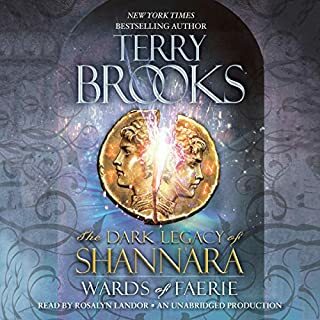 Now best-selling author Terry Brooks breaks new ground with a stand-alone adventure sure to thrill devoted listeners and new fans alike. 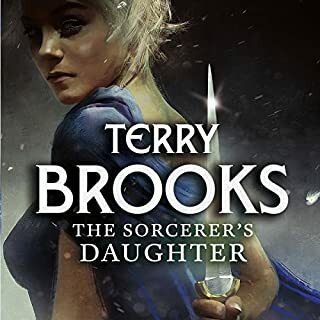 Blood and magic will collide.... Leofur is the daughter of Arcannen, a power-hungry sorcerer prepared to use the blackest of magic to get what he wants.